I think the section about how to revise a pattern is going to get plenty of use from this girl. 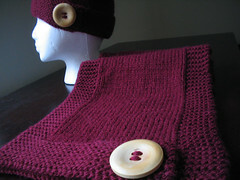 There is a pattern in that new Vogue Knitting that I love, but the largest size is 35". I need 42". I'm trying to decide if I want to use my super calculatin' brain power to revise the pattern. I'll let you know. If I have more calculatin' power left after calculatin' stuff at work, I just might. I'm excited about the fact that people like "The Republic". Thanks, y'all. I wore this baby around town this weekend and many, many folks were stopping me to tell me how much they liked it. They're drawn to the big 'ol button. I was not going to make Christmas gifts for people this year because I didn't want to be stressed out with trying to complete so many gifts. But since I like the hat so much, I feel that I need to share it with some of the women of my clan. 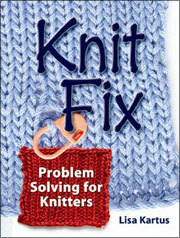 I'm going to knit it for many of my friends, my mom, and some others in the family. I don't know about you, but I've got some people in my life who have long heads. Thus, "The Republic", as it is currently designed, will serve no purpose but to warm the peaks at the tops of their heads. I'm not calling any names. But I think that "The Republic" will need to be a little longer for that subset of family/friends. If you find yourself with the task of knitting for the "long-headed" in your life, you should knit extra rounds prior to starting the decreases. 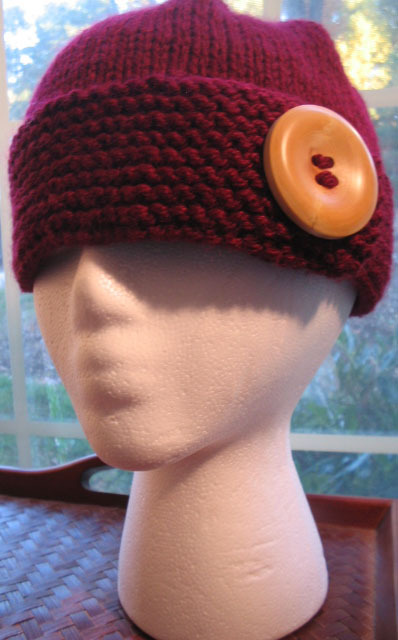 The number of rounds you knit is dependent upon the severity of their "long-headedness". You know your people. Knit accordingly.